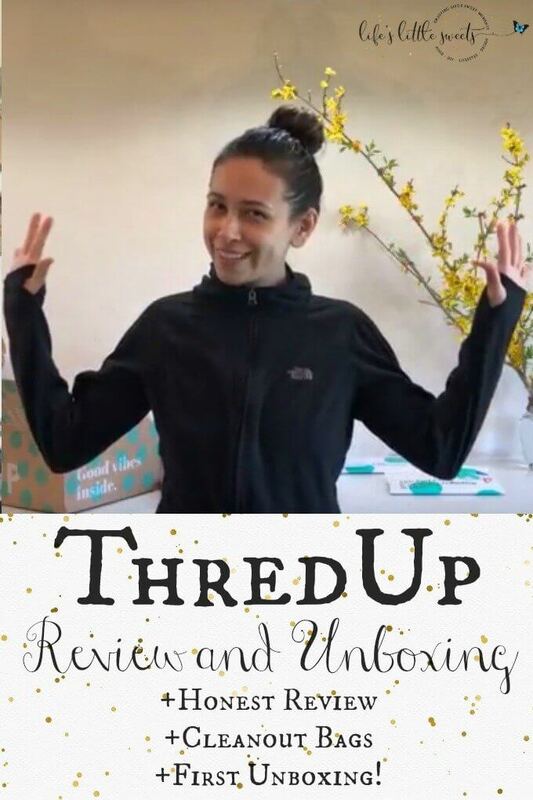 ThredUp Review and Unboxing – I’m giving my honest review of ThredUp! I share about my experience using their cleanout bag service since 2015 (wow!) and my very first unboxing! In the video I walk through what I do, how I use the service in my life and here’s something new, I made my first purchase on ThredUp using my credit from clothes I’ve sold through the service. Check out the video, I hope you like it, thank you for watching and following along! This video was first aired on my YouTube Channel, you can see it on there, Here. Next, I want to try their Goody Boxes, you can learn more about their new Goody boxes, here.